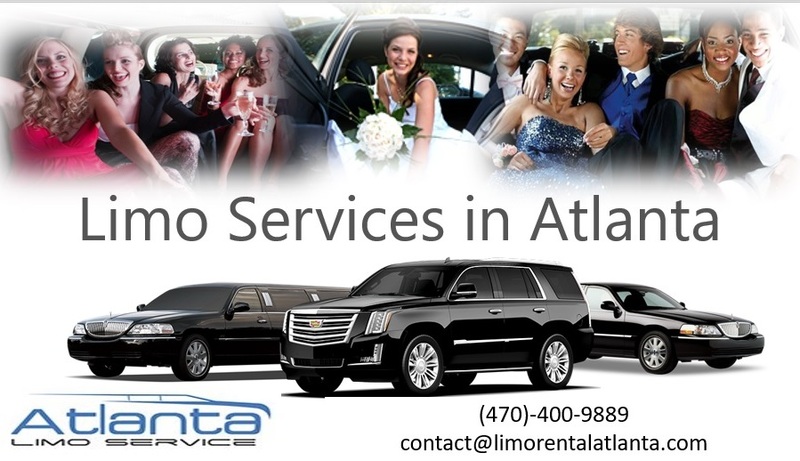 Our Limo Services Atlanta Are Wonderful for all your Special Functions. So Long as It’s a Quality Company. 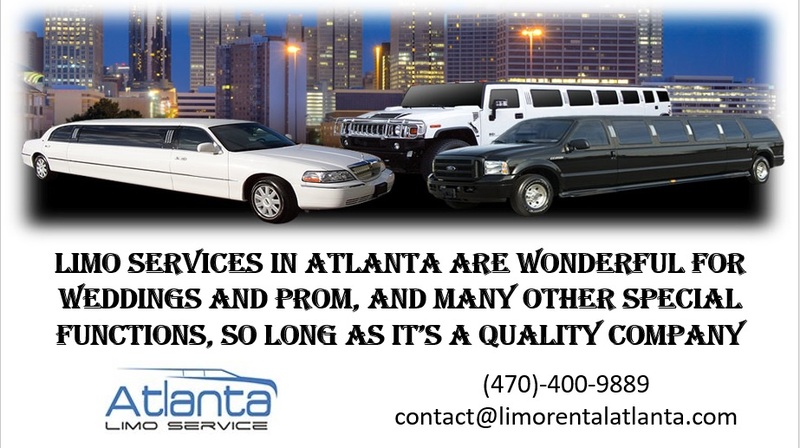 With so many limo companies out there, it’s not always easy to find a reliable one that’s also affordable. April 17, 2018 (Atlanta, GA) – Your teenage daughter is excited about prom season. You’re not thrilled about the fact she may be planning to ride with her date or a couple of friends. You want her to be safe, but you also want her to enjoy this opportunity of a lifetime the best way possible. 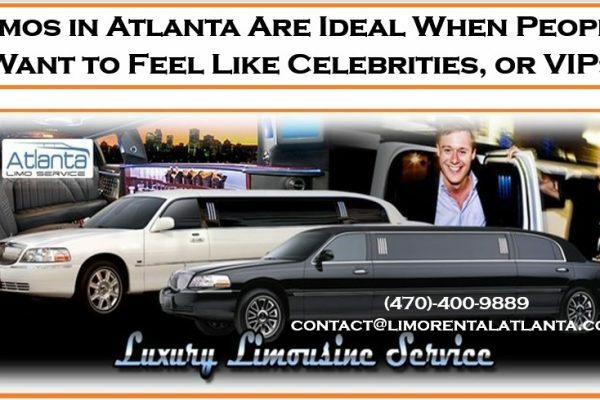 That’s why you may be looking into limo services in Atlanta for her. That is a great option. You might also be looking for an Atlanta party bus rental. A party bus is like a ruling nightclub. Is a truly once-in-a-lifetime opportunity for most people. In fact, the vast majority of people out there have never even seen the interior of a party bus, much less ride in one. 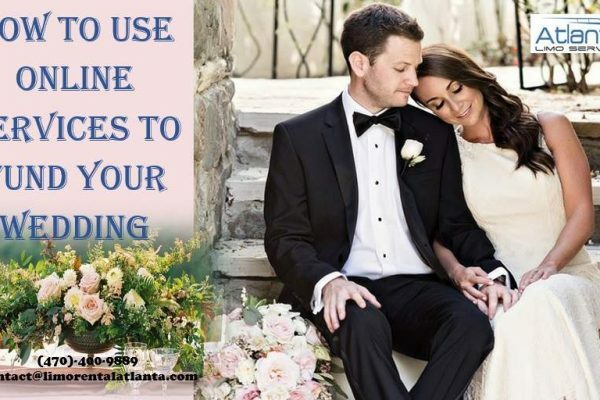 A quality limousine service in Atlanta, GA should have not just plenty of vehicles from which to choose, including the traditional stretch limousine or Lincoln Town Car sedan. But also a genuine party bus. 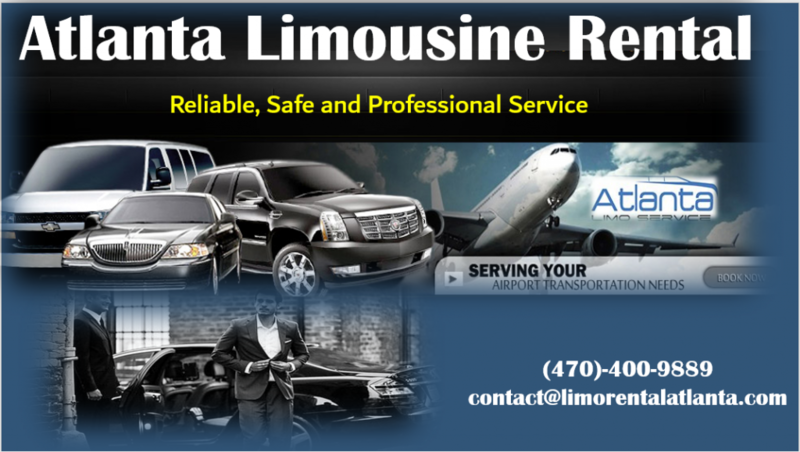 What do many smaller, relatively newer limo companies offer? Unfortunately, they may advertise themselves as having a party bus. But what they have is a converted old school bus. That’s not going to be a great asset for prom. However, their rates might be incredibly tempting because, let’s face it, the small, new companies are trying to compete in the only way to really do that is to offer the cheapest rates possible. For those parents who want a wonderful experience for their teenager on prom night. 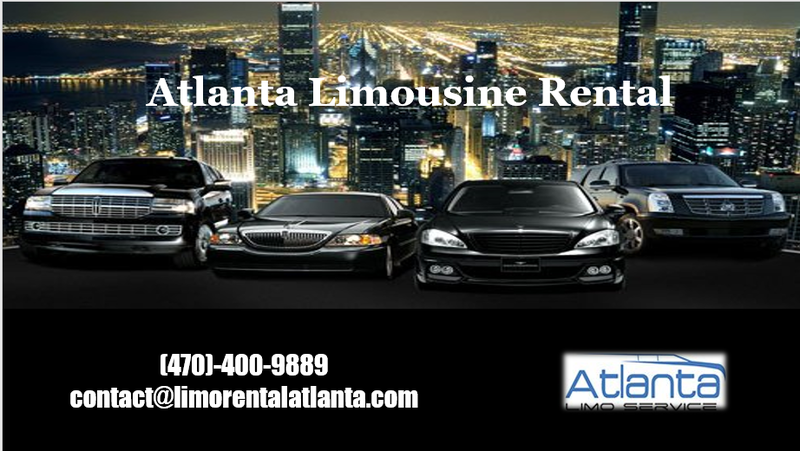 But also want them to be safe, there is no better company to contact than Atlanta Limo Service. We offers affordable prices and short notice availability, and complementary bottled water for all bus guests, upon request. 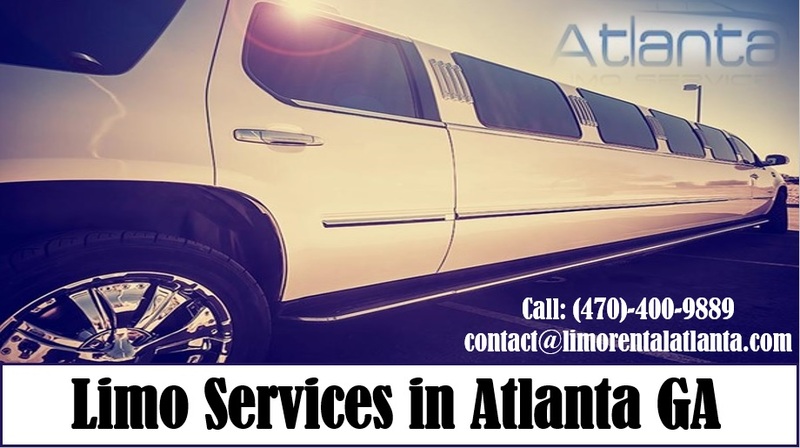 For those who have never seen what a party bus is, they are encouraged to visit www.limorentalAtlanta.com and see some of the pictures of their actual vehicles firsthand. Parents can call this company any time of the day or night at 470.400.9889 to make reservations or to ask questions.